NEWBIE: How to Escape the Rat Race? 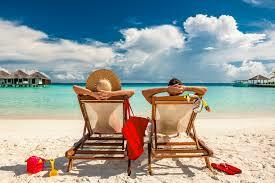 I know everyone wants to escape the rat race, you want passive income to exceed living expenses. The prison of 9-5 hours job and cubicle nations that most of us wants to escape. The reality of working for someone and make them rich. Effort - working from 9 - 5 hours everyday. Money - received paycheck at the month end. Bills - pay living expenses and obligations. Then repeat the process all over again, if you are stocked on this process then you have to do something about it. Nobody will become rich on this process instead change your approach. Effort - part time job while working full time like selling pack lunches to co-workers,blogging, etc. 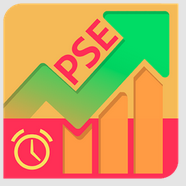 Money - invest the part time income to financial instruments like stocks, bonds, etc. etc. Bills - pay on time and try to reduce it. income while working full time. Google Blogging Ads hitting my goal to 1 million pesos. Stocks and Real estate already hit my target. Thank you Newbies for supporting the Newbie Mentor Projects.